In a crowded marketplace full of skin care products, finding the right fit can seem daunting. 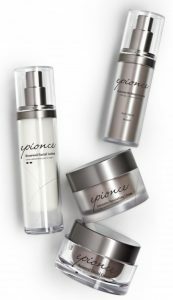 Epionce is a medically-directed skin care line created by a clinical dermatologist with one thing in mind – to create a product line that would help him be a better doctor. Dr. Carl Thornfeldt has struggled first hand with exquisitely sensitive skin, and was discontent with the options available to his patients. So, he embarked on a journey of over a decade of original scientific research on how the skin works and botanical ingredients. 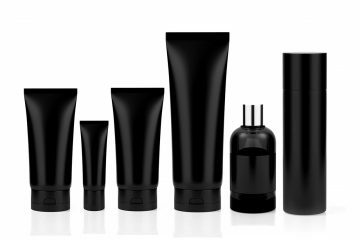 He then poured all of that knowledge into the creation of the Epionce product line. Epionce is the original multi-tasking physician-strength product line. Due to the unique Epionce foundational philosophy on what drives skin aging, a simple Epionce regimen powerfully addresses multiple signs of aging and skin concerns such as redness, dark spots, blemishes or very dry, sensitive skin all at once. 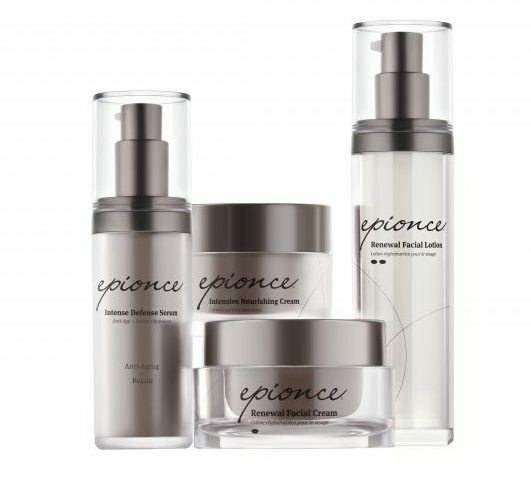 Utilizing a unique blend of botanical ingredients with a proprietary delivery technology, the Epionce products provide unsurpassed results for anyone who cannot tolerate the more harsh, traditional approaches such as retinoids or hydroquinone. This means beautiful, healthy skin with an easy daily regimen – leaving you more time to live your life in naturally radiant skin. 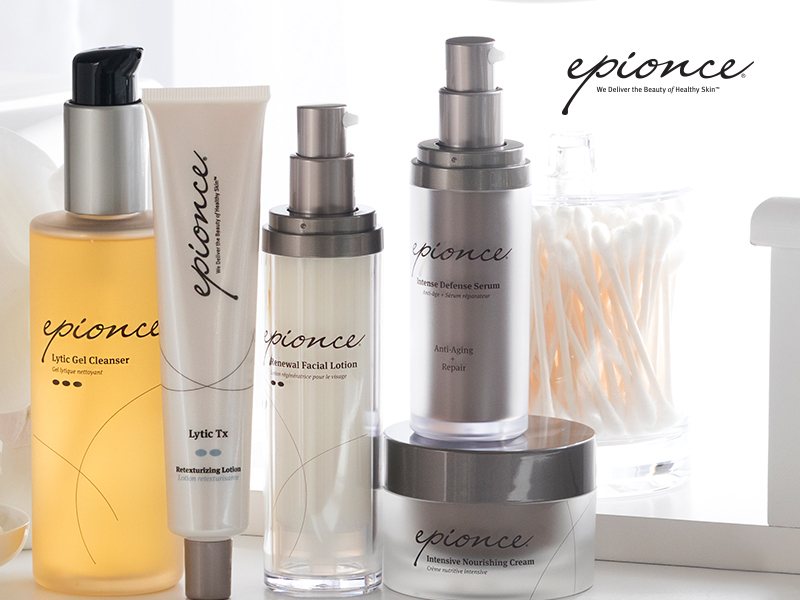 By combining the supervision and care of a trained skin professional, you will receive an Epionce regimen tailored to your unique skin needs. Whether signs of aging, skin imperfections or maintaining healthy-looking skin are your concern, an Epionce professional can provide you with a skin analysis to curate the best regimen for you. 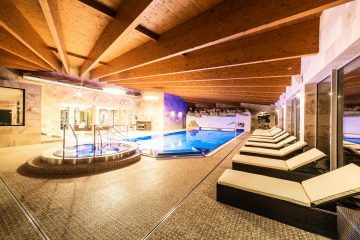 Visit Epionce.com for a complete list of professionals near you.